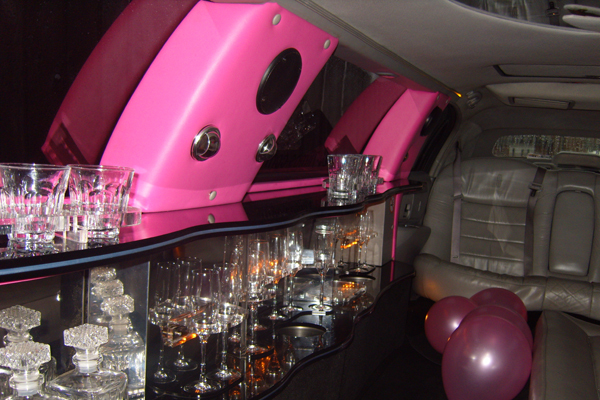 At 24-7 Limos our modern luxury stretch limousines make any occasion a special one. 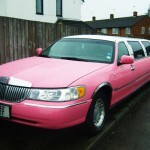 We Supply only the best American Stretch Limos, to London and the home counties. 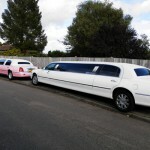 We are committed to providing you with the finest, most courteous and professional chauffeur driven stretch limo hire service around with competitive limo hire prices. 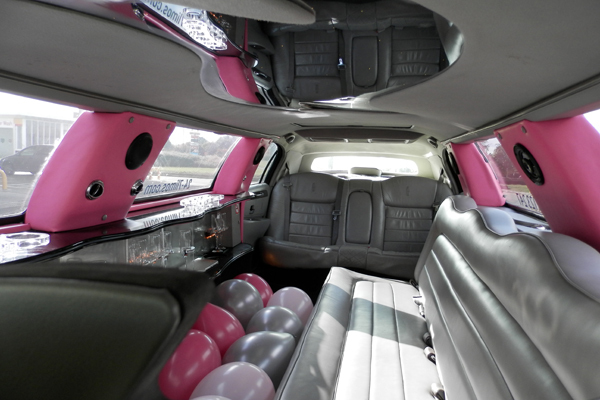 24-7 Limos are not Brokers we own our own Stretch Limousines ensuring our service and limousines are kept to the highest of standards at all times. 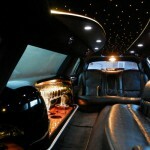 We take great pride in providing an exquisite first class limo service. 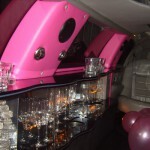 Hence we have built up an excellent reputation within the limo hire industry. 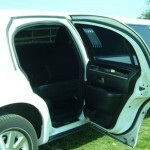 We employ all our own regular professional chauffeurs. 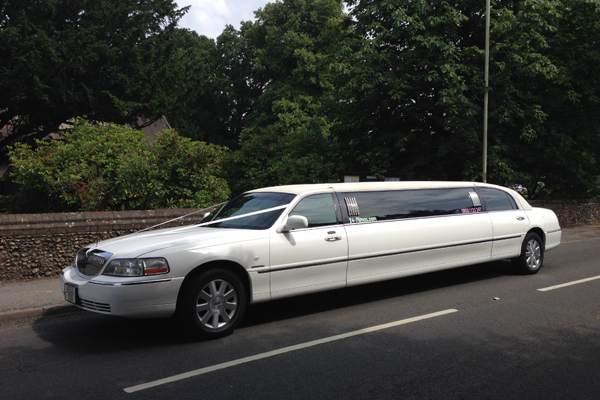 Any chauffeur employed by us is carefully checked and registered by the Three Rivers District Council. 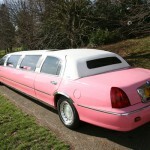 This includes CRB / DBS checks, driving licence checks, and a local knowledge test. 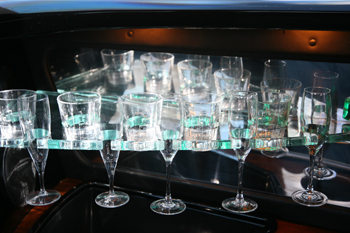 This is a legal requirement for limousine use. 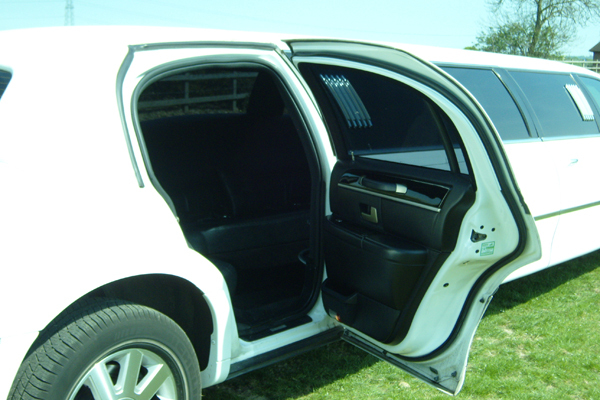 While not every limo hire company follows these legal requirements, 24-7 limos take safety very seriously and are proud to be fully compliant with all legal requirements. 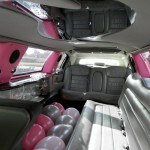 All of the limos you see on our website are owned and run by 24-7 limos. 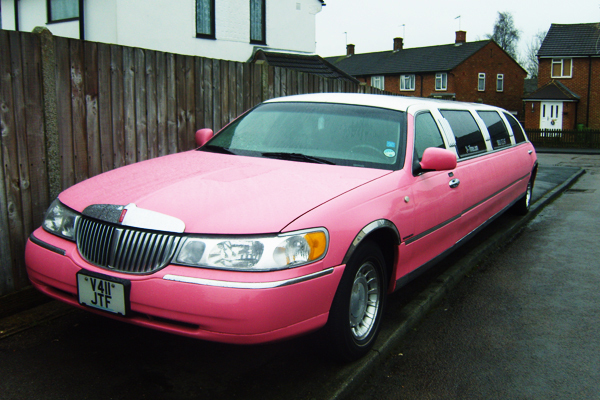 We are not brokers. 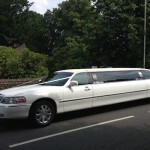 The limo you book from us will be owned by us and driven by one of our registered professional chauffeurs. 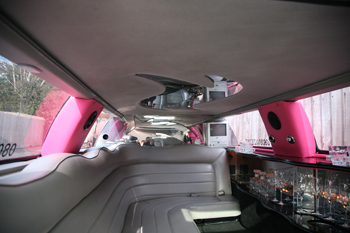 This is the only way we can guarantee our first class level of service and provide you with a limousine service that is second to none. 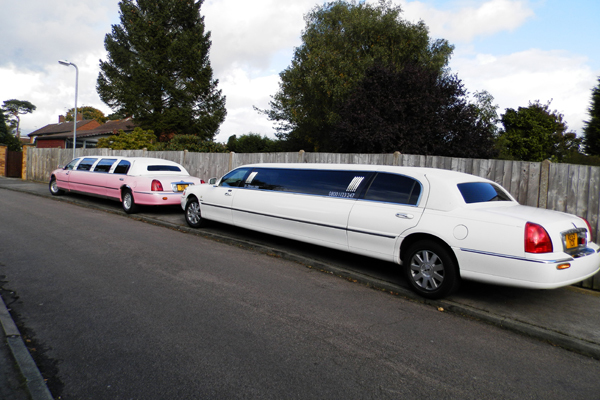 Whatever type of limo service you’re looking for we can tailor-make a service to suit your requirements and exceed your expectations. 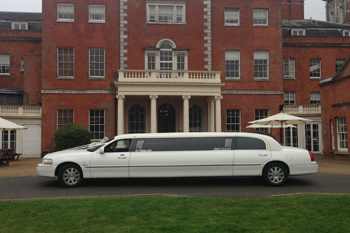 Please feel free to contact us to discuss any aspect of your stretch limo hire booking, even if you would like some helpful suggestions for locations or venues. 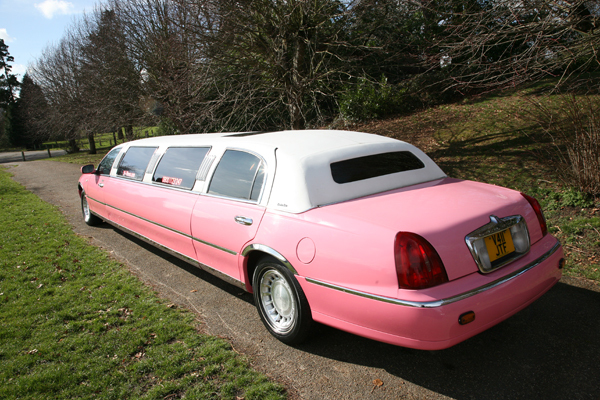 With over ten years experience providing perfect limo hire we can help by suggesting a special location or surprise to enhance your plans. 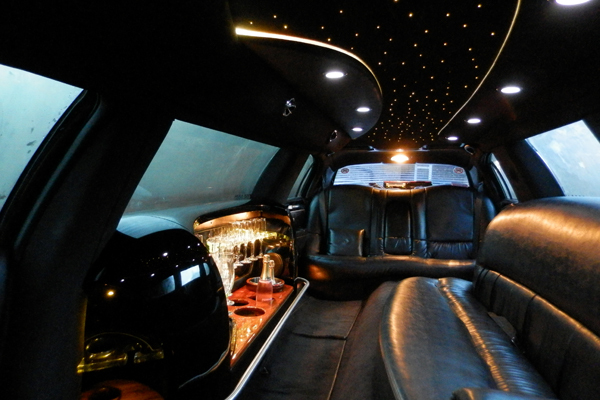 Contact us today and we’ll make sure you get a first class luxury limo experience with luxury and service exceeding your wildest expectations!